I can’t believe it is already January 2014! Where have the last few months gone? I don’t know about you, but they FLEW past for me! Since mid-October, I have been busy, busy, busy! 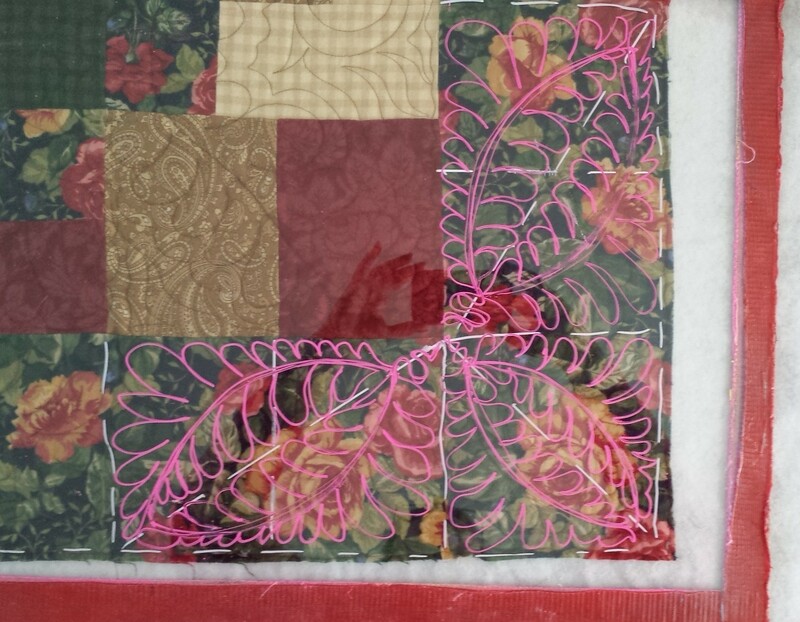 Between traveling and teaching, teaching classes here at my studio, writing, creating and of course, quilting for my customers, I FINALLY now have a few seconds to sit, relax, breathe a bit, and post a blog. Since Mid-October, I have been wanting to write about surviving your “Christmas Crunch.” But, since I was so busy with my own “crunch” I didn’t have the time to write about it. Now that we all have survived the Christmas Crunch, (time waits for no one) we can all relax for a day or two or three before we start all over again. If you have some time, write a comment about how you control, schedule, survive or any other strategy you use to survive super busy times of the year – whether it is Christmas, graduations, weddings, quilt show deadlines, etc. I know everyone is different with different ways to doing things. By sharing your experience with others, you will help them and maybe someone will have an idea for you to use in the future. Just Click on “Make a Comment” or make a “Reply” and let us know what works for you. I hope you have a creative, prosperous and wonderful 2014!